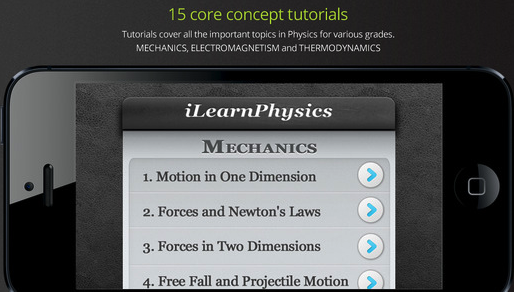 Upon the request of some of our readers here in EdTech and mLearning, we went ahead and curated for you some very good physics apps to use with your students. 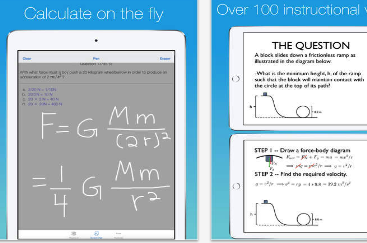 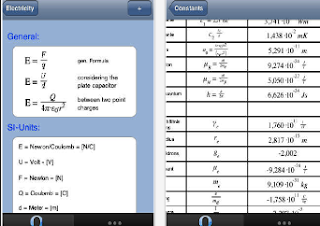 Besides a rich and widely varied educational content, the apps provide access to tutorials, guides, lessons and video explanations to help students understand key concepts in physics. 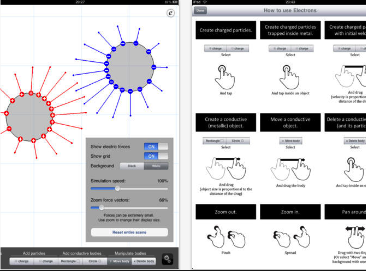 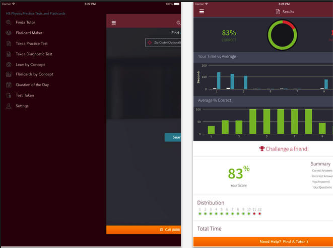 Some of these apps also feature games, quizzes and interactive simulations. Check them out and share with us if you have other suggestions to add to this list.